Let’s face it. We can’t read everything. Some books get stuffed in a pile and forgotten. Others are left behind in favor of one with a newer, shinier cover. This is home for reviews of books ten years old and older. Tune in on Thursdays for new reviews of older titles. I knew nothing about this graphic novel when I picked it up at the library. 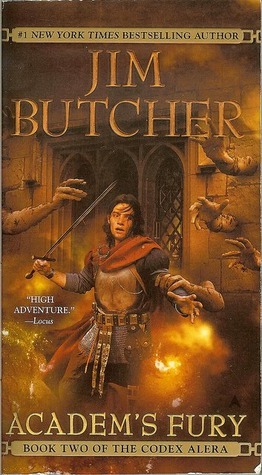 All I knew was that it was a fantasy story and I liked the art when I was flipping through it. That was certainly enough for me, and I’m happy I took a chance on this title. JLA: Riddle of the Beast is written by Alan Grant with art by Michael Wm. 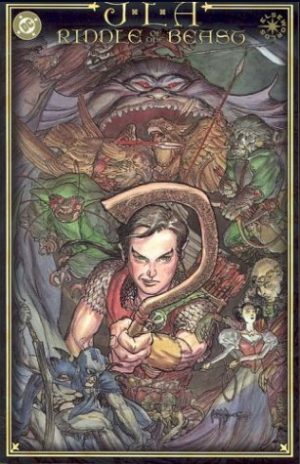 Kaluta, Carl Critchlow, Simon Davis,s Glenn Fabry, Jon Foster, Rafa Garres, D. Alexander Gregory, Alex Horley, Kenny Lopez, Liam R. McCormack-Sharp, Hermann Mejia, Jim Murray, Andrew Robinson, Greg Staples, Saverio Tenuta, John Watson, and Martin T. William. 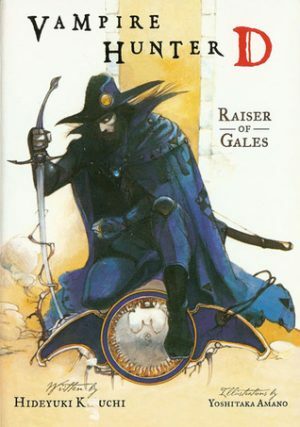 These last few weeks I’ve been reading through the Vampire Hunter D series. 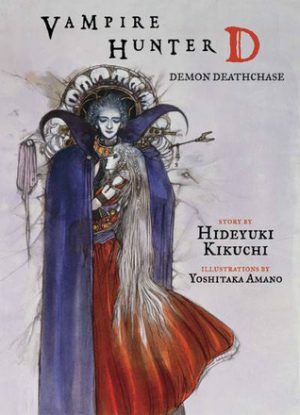 This week I’ve read Vampire Hunter D Vol 3: Demon Deathchase by Hidekyuki Kikuchi. The world of Vampire Hunter D is an intriguing one, an apocalyptic world where tech and the arcane mingle. It’s a place filled with vampires, monsters, and humans who will do anything to survive. 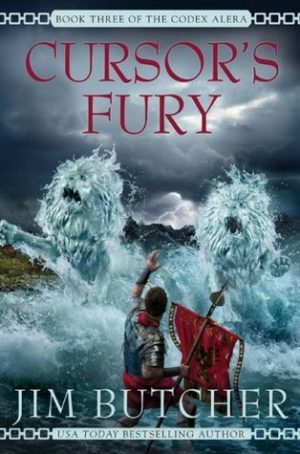 It’s a fascinating world, and I enjoyed reading the second volume in this classic series. But, maybe, not as much as I enjoyed the first. 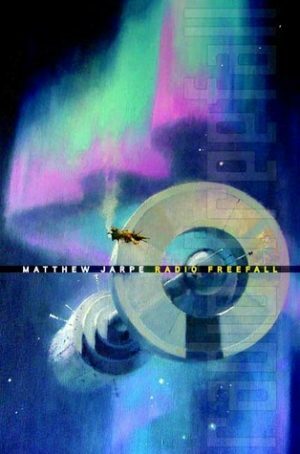 I stumbled upon Radio Freefall by Matthew Jarpe at the library recently. It isn’t a new release, I hadn’t been familiar with the author, and I can’t recall ever hearing about the novel. So, naturally, I checked it out immediately, knowing nothing but what the flap copy said – this this was a cyberpunk story with rock and roll, AIs, and technology. And you know what? It was a lot of fun. 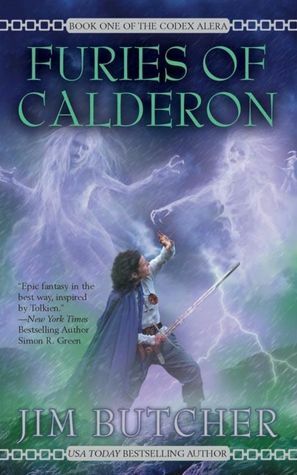 Back to the world of Alera we go! For anyone following along, book three continues to impress. We see character development, new characters and an increase in the danger for the characters. Back to the world of Alera we go! For anyone following along, book two doesn’t disappoint and only continues to build the series. We see character development and an increase in the danger for the characters as well as small, subtle budding romances that don’t take over the books but add to them. I’m sold! First of all, apologies to anyone who might have wondered where I’ve been. Between commuting and health issues (migraines) I’ve found myself unable to do much reading and even less work on the computer when I’m home because my brain simply would not allow it. The way around this-audio books! I swear, as time goes on this medium has kept me going and enjoying my time without straining my eyes and brain which is a great relief. Now, onto the reason we’re all here – THE BOOKS. Sometimes you just need to sit down on a cold winter’s day and read a book filled with short, scary stories. This time, it was a new printing of a classic novel that has inspired creators for generations. 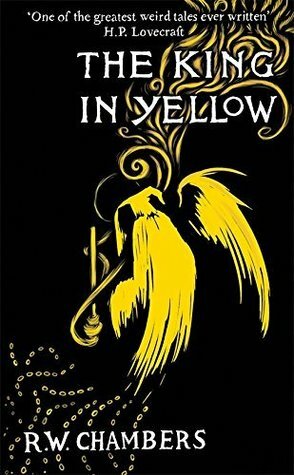 Set to be released on February 27th, 2018, The King in Yellow by Robert Chambers is a fantastic classic horror novel. I won’t lie. I originally checked this book out of the library simply because the title matched the name of Papillon, my favorite villain from Buso Renkin. (What can I say? I like my 90s shonen anime.) 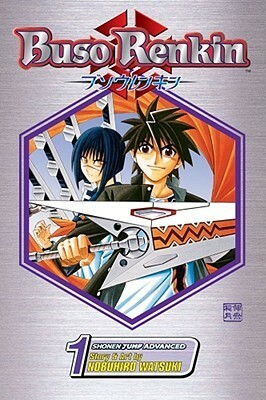 Of course, this is a shojo manga, so I wasn’t expecting anything remotely similar to Buso Renkin. But I wasn’t expecting to dislike Papillon Vol 1 by Miwa Ueda even half as much as I did.